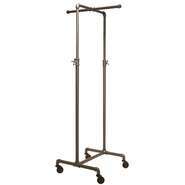 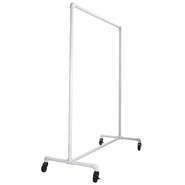 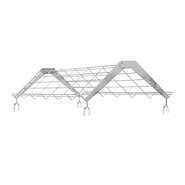 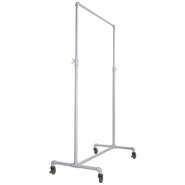 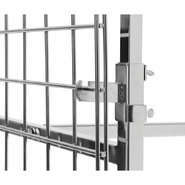 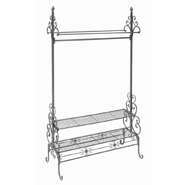 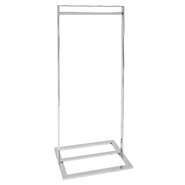 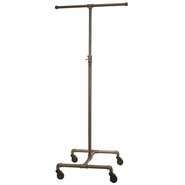 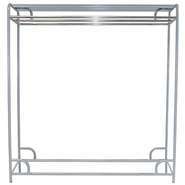 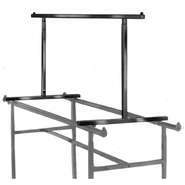 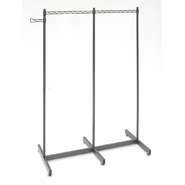 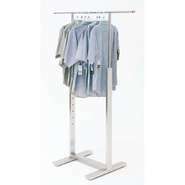 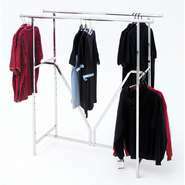 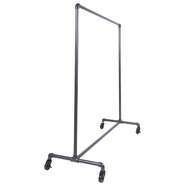 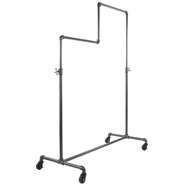 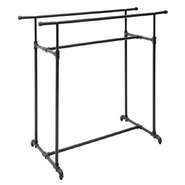 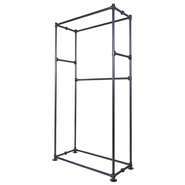 Single and Double rail clothing racks are an alternative to standard round or box racks. 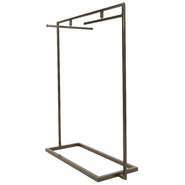 Give your store trendy industrial look or an upscale appearance. 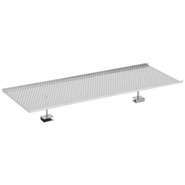 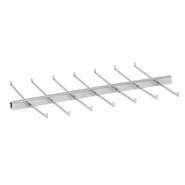 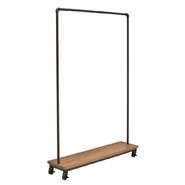 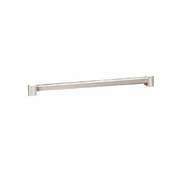 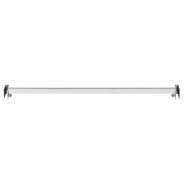 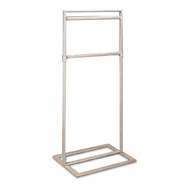 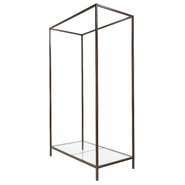 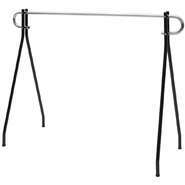 H-Rack Shoe Shelf Topper, 60"